We took a wrong turn, and we ended up going back to where we started — or did we? 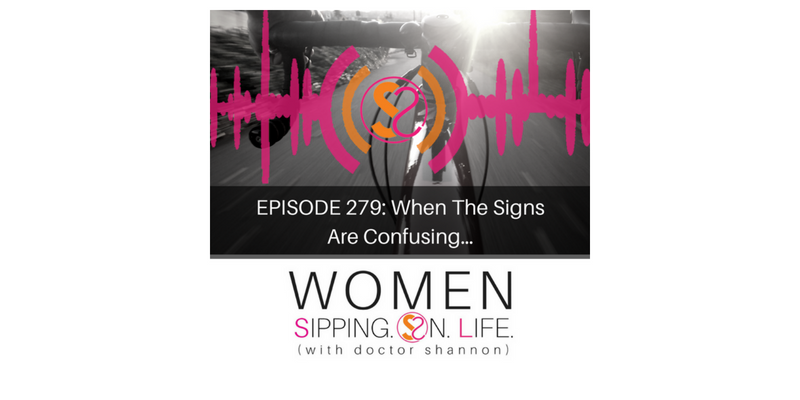 Have you ever read the “signs,” only to find out later that you misinterpreted them, and you’re off course? Perhaps it was because the sign(s) were confusing. Or you simply went the wrong way? 1. I wasn’t at my desk all day. I was reminded that yes, I must be willing to get up and GO. If you desire to GROW your your life, and the impact of your life’s work, sometimes it may feel counter-productive. Follow your heart, and do it anyway. 2. I rode my bike with no hands! Just like I did when I was a little girl. It’s good to practice trusting yourself, and you know you can! 3. I took a wrong turn. Yep, I read the sign wrong. So I went back and corrected my course. Where in your life do you need to do the same thing? Take responsibility today, continue moving ahead, and trust yourself. By the way, I’m going to be leading another 4 DAY S.O.L.DATE C.A.M.P. for life with CERTAINTY, ABUNDANCE, MOVEMENT, AND PURPOSE: June 20-24, 2018 in Minneapolis. Please email at: drshannon@doctorshannon.com to apply to be ONE of the 12 Sacred Souls who will be taking this journey with me. I’m also going to be inviting listeners onto the program. If you have a story you’d like to share — a song to sing (but not a Poor Me Story) — send me an email at: drshannon@doctorshannon.com and put SHARE MY STORY in the subject line.